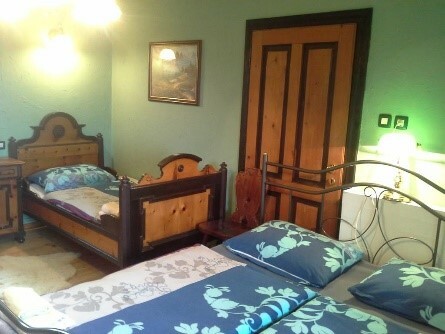 The apartment is comfortable for 5 persons, but we also have some additional beds for adults for kids. It offers a living area, a fully equipped kitchen, two bedrooms, SAT TV, Wi-fi internet, terace, a barbacue place and a parking space. 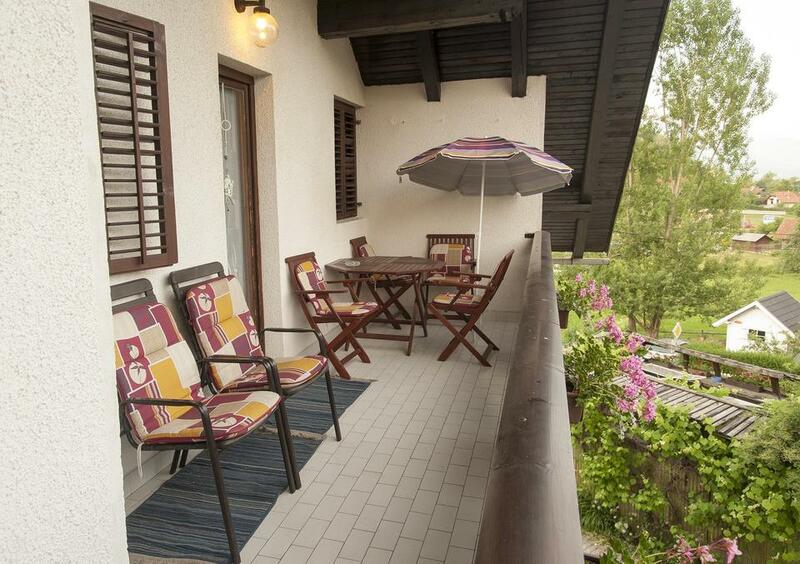 Apartment Hana is a self-catering accommodation located in Bled. Free WiFi access is available. 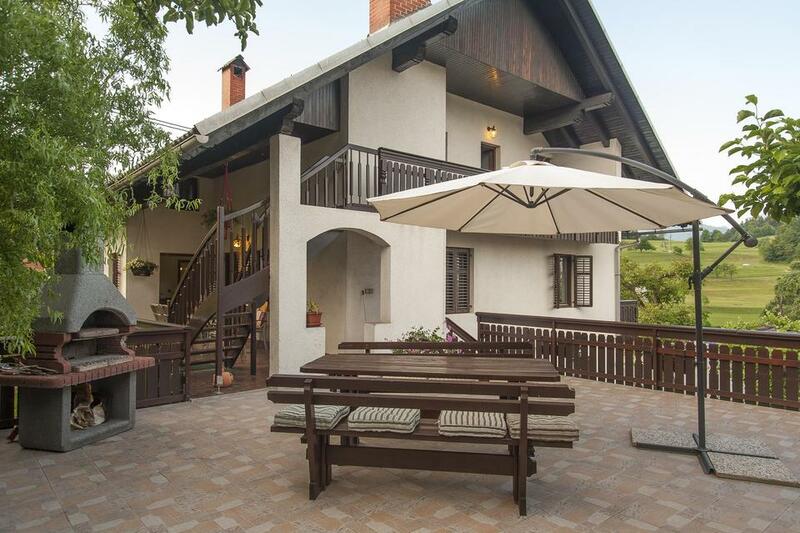 The property is 1.2 km from Bled Castle and 1.5 km from Lake Bled. Accommodation will provide you with a balcony, a patio and a terrace. There is a full kitchen with an oven and a refrigerator. Featuring a bath or shower, private bathrooms also come with a hairdryer and slippers. You can enjoy garden view. 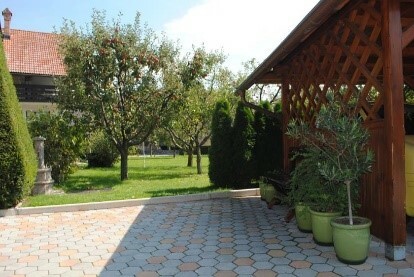 At Apartment Hana you will find a garden and barbecue facilities. The property offers free parking. The apartment is located in Spodnje Gorje, 2,3 km away from Bled, in a quiet and sunny location with a beautiful view of the mountains. 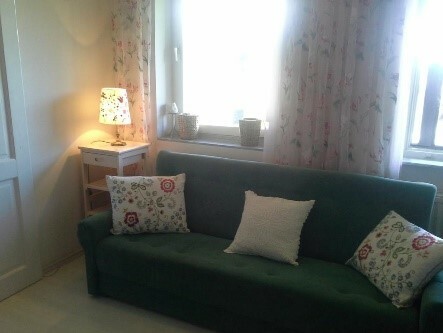 The apartment is comfortable for 2+2 persons. It offers a living area, a fully equipped kitchen, one bedroom, SAT TV, internet, terrace, a barbecue place and a parking space. 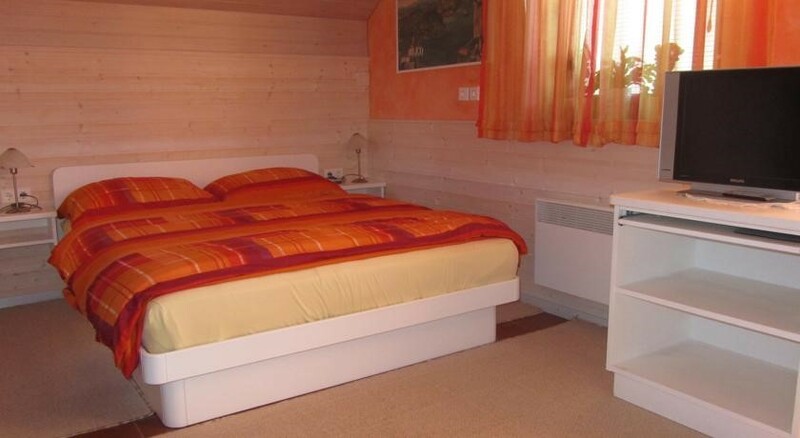 Apartment Lidija is a self-catering accommodation located in Bled. Free WiFi access is available. 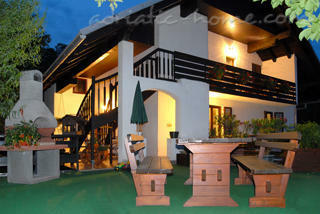 The property is 400 metres from Bled Castle and 400 metres from Lake Bled.Accommodation will provide you with a patio. 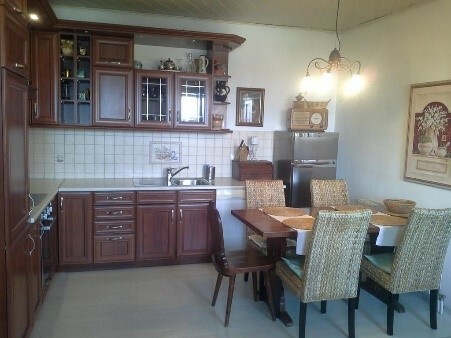 Complete with a dishwasher, the dining area also has an oven and a refrigerator. Featuring a bath, private bathrooms also come with a hairdryer. You can enjoy mountain view and city view. Extras include a washing machine, a sofa and bed linen. 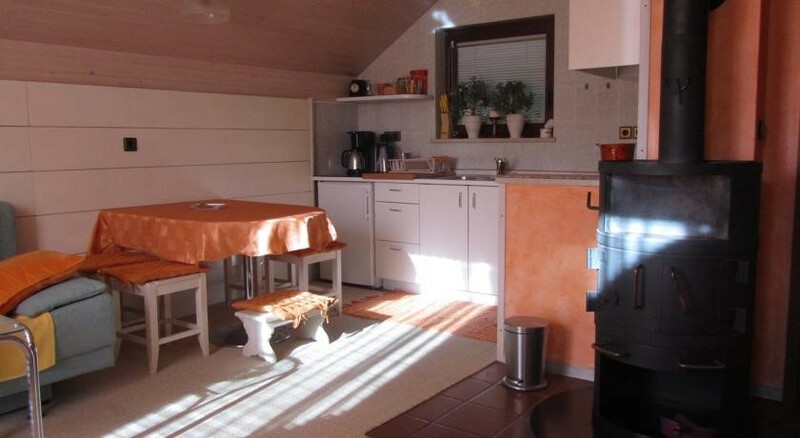 At apartment Lidija you will find a garden and barbecue facilities. The property offers free parking.